Hard Surface Cleaning / Natural Stone Polishing – Amazingly Clean, Inc.
We go well beyond the maid service companies that just use mops and swiffers! Cleaning restoratively everything from wood, vinyl, linoleum, natural stone, ceramic and oily concrete whether indoors or out. Utilizing our low speed scrubbers to emulsify and steam extract to get the dirt out. Then restoring the surface with high speed burnishing using appropriate pad grits. If you want protection “you got it”, and we will apply it. We can seal your granite counter-tops, natural stone, marble floors and terrazzo. Now your home can be cleaner than ever before. 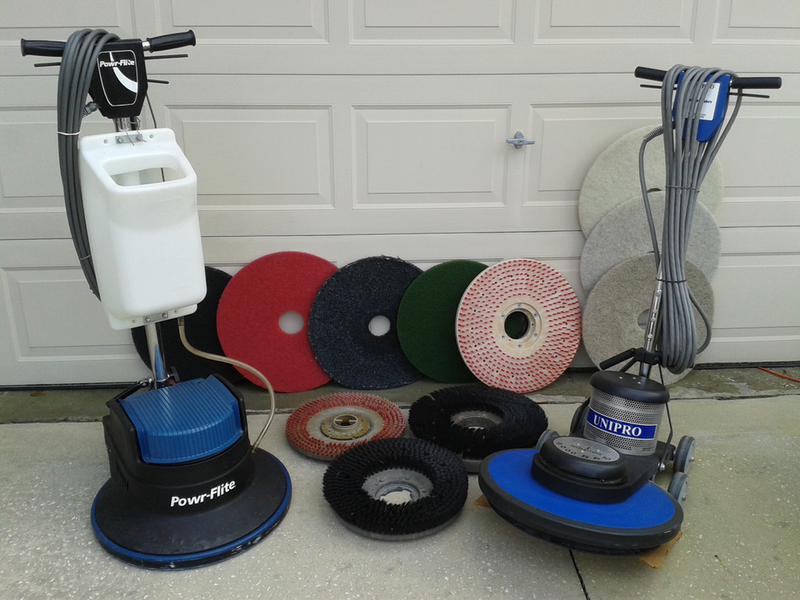 We make restorative cleaning and polishing possible to its best abilities. Amazingly Clean did an awesome job on my carpets and tile floors at a business I inherited that was a marine repair business. Needless-to-say, the carpets and tile floors were a mess. I cannot believe how wonderful they turned out. The floors look like new and I mean they were greasy, grimey and just plain dirty. Had a very good experience with Amazingly Clean. They did a nice job educating me on their cleaning process. I liked that they used a green cleaner vs an acid wash on my tiles. The tile and grout cleaned up like new without some of the smell and caustic effects of the acid wash.